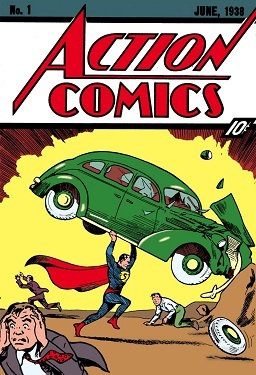 Action Comics #1 went on sale 80 years ago today, introducing the world to the Man of Steel! He is still Earth's greatest protector. Even if he is a Brit now. 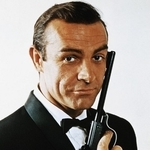 Honestly, if Cavill left, I can't think of a suitable replacement. He really does look the part. Possibly Brandon Routh but not sure if people even remember Superman Returns. Thank You Jerry Siegel and Joe Shuster, for creating such an incredible character, that so many people have loved for all these decades! I like Superman Returns. Certainly better than Man of Steel or Batman v Superman. Because the film was meant to get the franchise back on track, after the failure of "Superman 4", and for some: "Superman 3". It did exactly what it set out to do. I enjoyed it for what it was. It's a shame that we never got a "Superman Returns 2". I think it would have done well. I don't know what people wanted in Superman Returns. I guess they wanted Superman punching things a lot? Man of Steel has a lot of that. But I found it kinda boring.